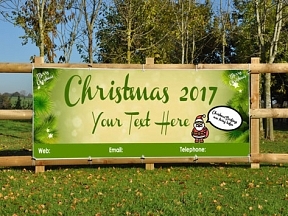 General Outdoor Christmas PVC Banners - This PVC Banner can be modified to any design at no additional cost. 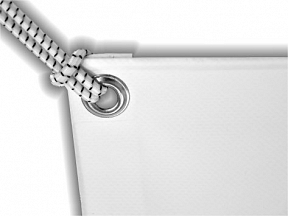 We design and print PVC Banners for any purpose. Let us know your requirements for a Christmas design or for any other and we'll get working on your bespoke design.